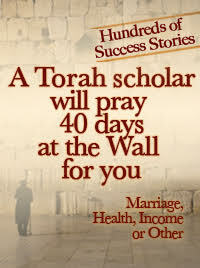 Torah teaches us how to maximize our pleasure and potential in life. Jewish belief needs to be built upon a rational foundation, not a leap of faith. Judaism is a journey where every step counts. It's not all-or-nothing.